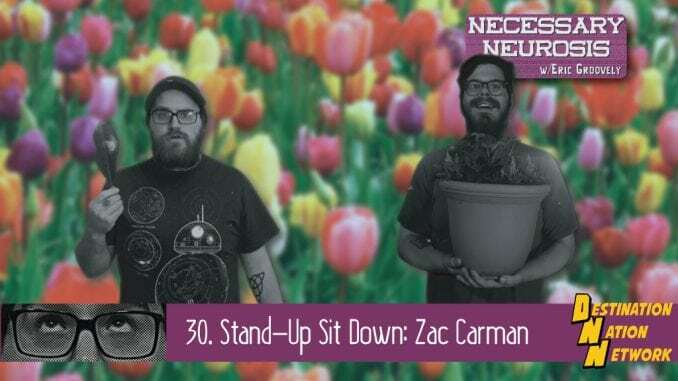 Comedian and sketch writer Zac Carman joins the podcast to talk about comedy, sketch, depression, relationships, correcting self-sabotaging behaviors and cooking! Huzzah! Theme song “Monster” courtesy of Villain District.